Remember Sara Lynn Paige? Her Gibson Bun tutorial is amazing! And really easy to make, it'll just look like you put some effort in it. So here's another beautiful & quick braid twist. 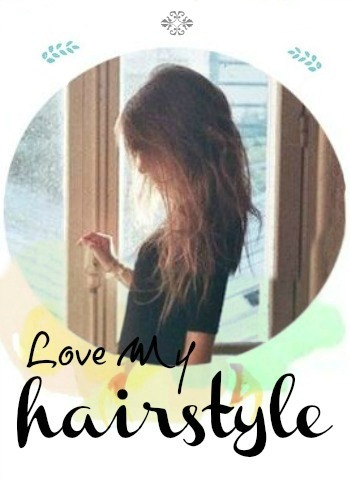 As you already know, I always tend to post easy hair tutorials, even though it has braids or something like that. To be honest, I'm not that good at braiding them, sometimes I even mess up the regular ones. So don't worry. And for more info, visit Summer Braided Hairstyle l Katniss Reaping Braids. You'll need to make two braids on each side of your head. Don't worry about a perfect part because you're going to comb over it so it looks like there was no part. Ok, some tips: braid your hair down your side, be careful not to pull it towards the front while braiding or you'lle be left with a strange bump when you pull it back. 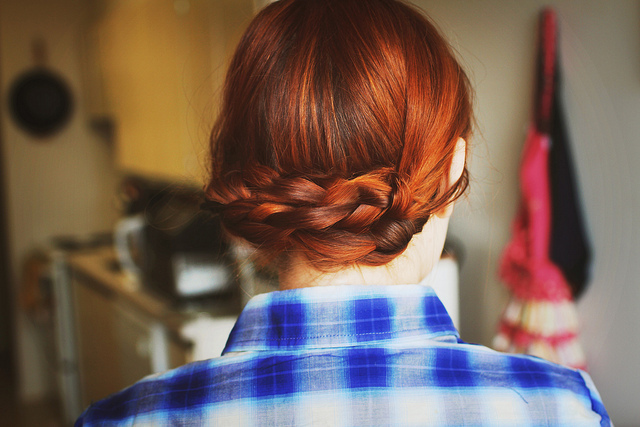 If you have shoulder length hair, start your braid more towards the back instead of on the side or the front. It might be a little tricky to braid behind your head, but it just takes practice. One you finished the braiding part, pull back one side and lay it over, pin it, take the ends and tuck it underneath the braid so it won't be seen. Take the other side and pin it over the other. It doesn't really matter which side goes over the other. Once you're done, you'll want to take a comb and just gently run over your past so it'll look clean.